Hello, I'm Paul Caparas! I specialize in Buying and Selling real estate in San Diego since 2003. Working through both a real estate boom and real estate crash, I've gained experience with traditional sales, short sales, foreclosures, flipped homes and investment properties. I was born and raised here in San Diego. To be specific, I grew up in Rancho Penasquitos, Mira Mesa, Rancho Bernardo and Scripps Ranch. What I like to do for fun is play sports such as basketball, football and golf. But if you play a round of golf with me, be prepared for a long day. Also when I have free time, I like to volunteer at Feeding America San Diego. They are a great charity so check them out if you have time at www.feedingamericasd.org. Lastly and most importantly, I'm a husband and father. My family is everything. 1. I'm a native San Diegan. I love San Diego which makes me love selling San Diego real estate. 2. I'm experienced with a proven track record. Over 14 years of selling real estate and in the Top 5% of REALTORS® in sales volume throughout San Diego County! 3. 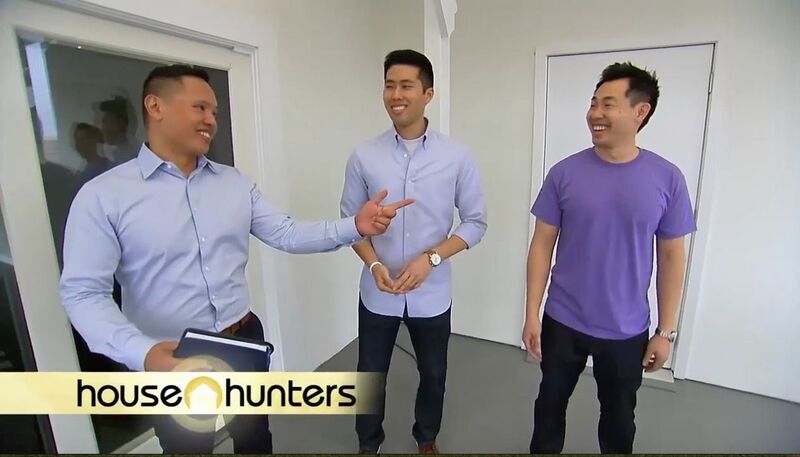 I was Featured in HGTV's show "House Hunters". Here's a link to the episode - https://youtu.be/SxwdBHcbwUY. They don't just let anyone be on the show. We went through a rigorous interview and audition process. 4. San Diego Union Tribune Best Real Estate Agent finalist in 2015 and 2016. 6. I started selling when I was young so I am still under the average age of a Realtor but I have many years of experience. This also helps me stay on top of the current consumer trends of buying and selling a home. Ex. Social Media, Online Presence, Local and International Exposure. 7. I work for Pacific Sotheby's International Realty. I can work for any brokerage or even start my own but the resources that Sotheby's provides my clients are the best in the business. Overall, I love what I do. Buying or Selling real estate is one of the biggest transactions you'll go through so I am here to be honest, helpful, responsive, informative, caring and understanding to make it a memorable experience. 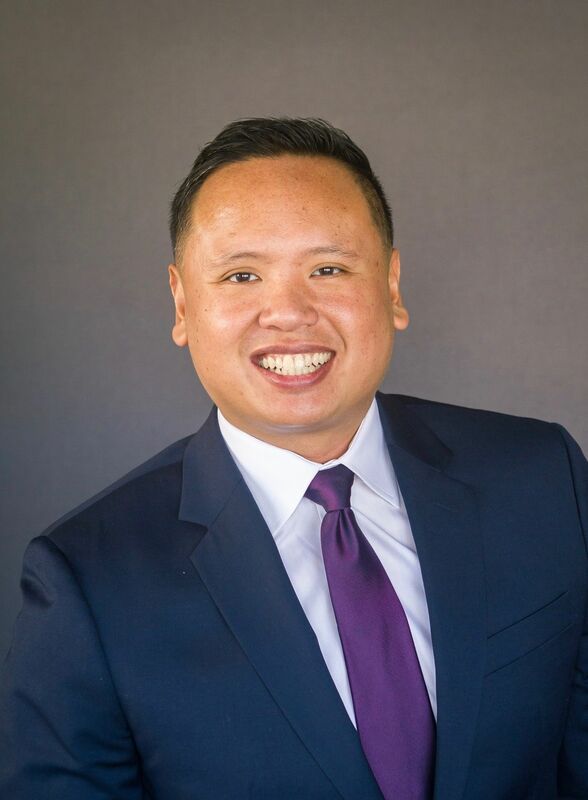 If you have any questions or interested in Buying or Selling real estate, please fill out the form below or give me a call at 858-349-2390.